Home Automation is said to be the future of a lot of consumer electronics products. 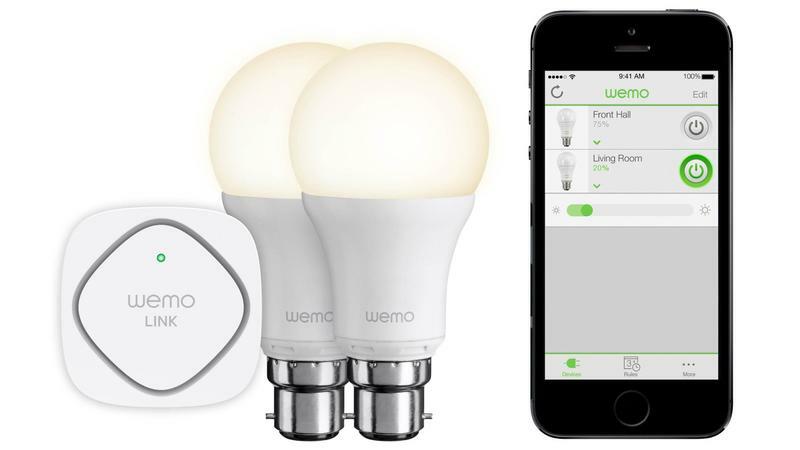 Belkin is one of the companies that are bringing home automation to ordinary people with its WeMo range. Here’s Jessica to talk about how the WeMo range can soon make your home a little bit smarter.